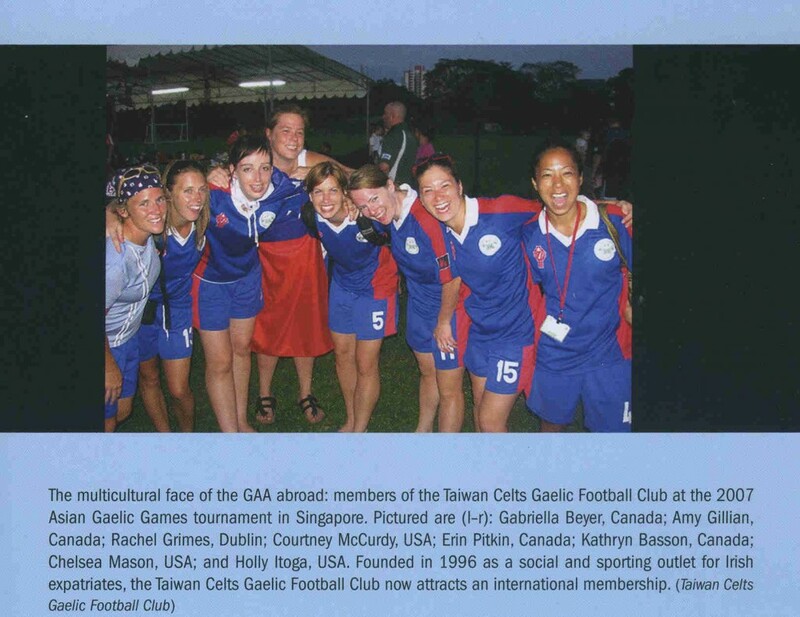 Taiwan Celts GAA will be making their 15th consecutive appearance this year at the largest GAA tournament in Asia. 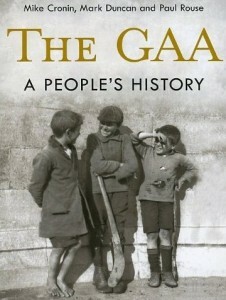 The 2010 Asian Gaelic Games will take place in Hong Kong from Saturday 25th to Sunday 26th of September, and already close to 70 teams throughout the region are in training for this amateur sporting event. There’ll be a number of Mens Gaelic Football competitions running during the weekend, with 4-in-a-row A division Champions Hong Kong GAA looking to retain the Derek Brady Cup on their home turf, no doubt against some stiff competition from all sides! 2009 Ladies Champions “Singapore Lions” will be tested this year with record numbers of ladies teams expected at the tournament. Our Taiwan Celts girls are training each weekend in Taipei in preparation for the event. New players welcome along to join in! There is also a lot of new interest in the Taiwan Celts Men’s team this season. The 2010 squad already consists of players from Ireland, UK, US, Australia, Canada, Denmark, France, South Africa. Many first-timers who plan to don the Taiwan jersey in Hong Kong this coming September. 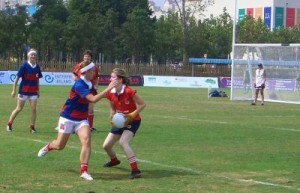 The tournament is hosted this year by the htHong Kong GAA and governed by the Asian County Board (ACB). 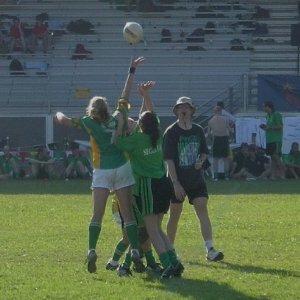 In addition to Taiwan, GAA Clubs and teams expected to compete hail from Malaysia, Singapore, Hong Kong, Korea, Japan, Shanghai, Beijing, Vietnam, Dubai, India, Philippines, and many more.